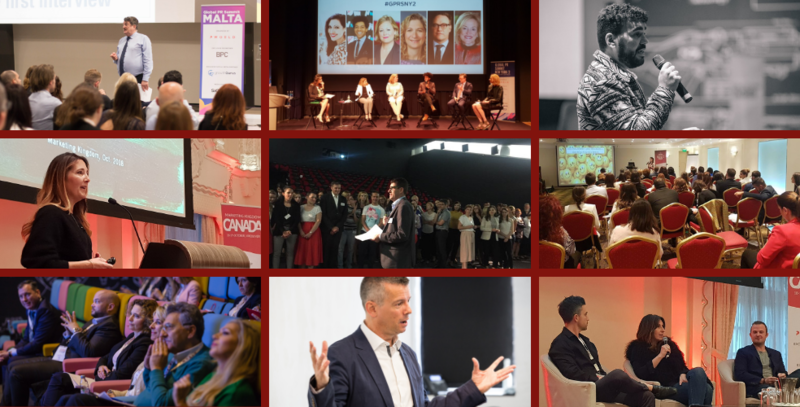 If you want to be successful in digital marketing, you can’t miss the Marketing Kingdom Malta. Book your ticket here. 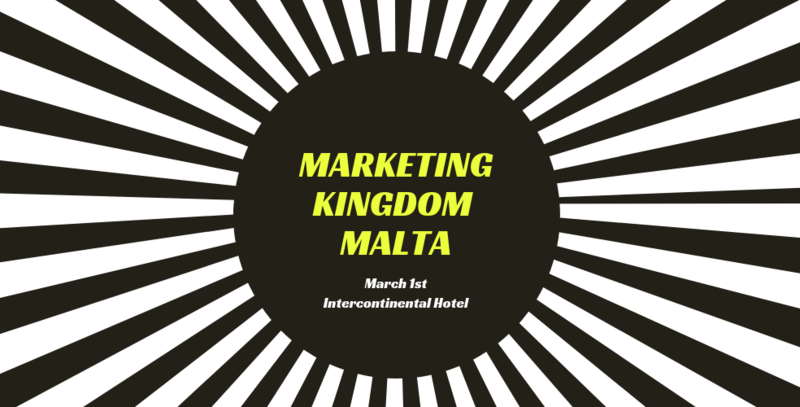 Come to the Marketing Kingdom Malta and discover how to thrive as a marketer in a world where everything is digital. 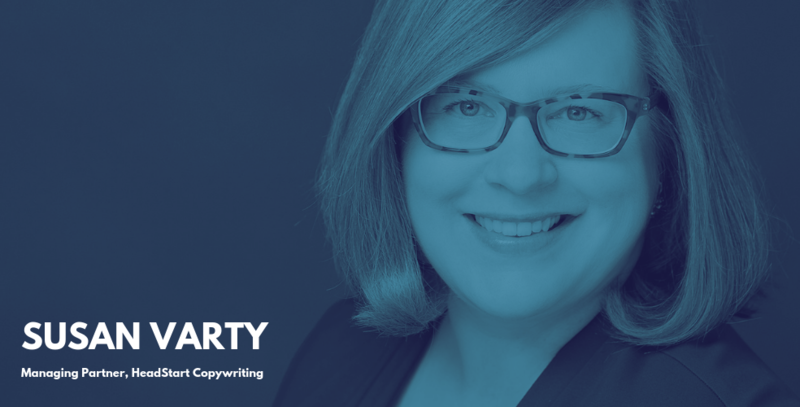 Book your ticket here. Interested in sending a group? Contact us today for more info on our group discounts.